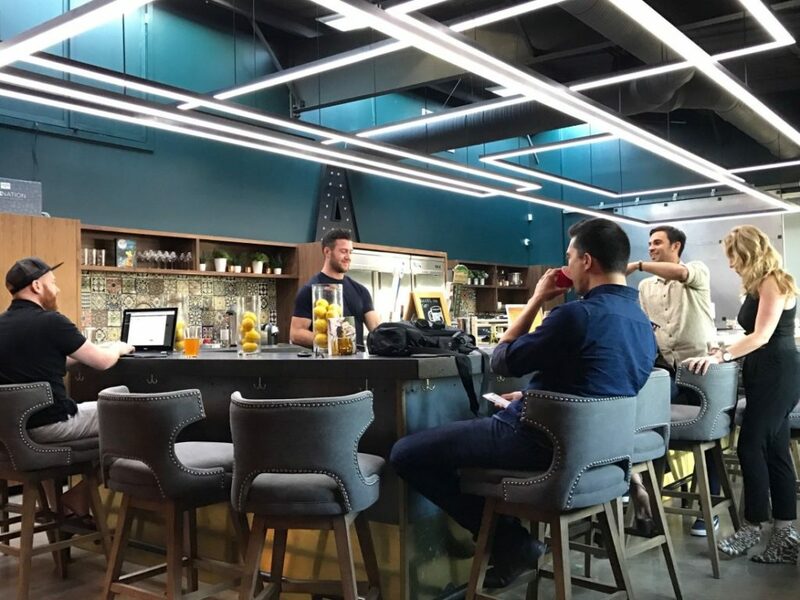 Coworking spaces are one of the most popular new trends in Austin, but most office-free professionals will only experience one or two of the more than 30 local spaces due to the cost of membership. Some spaces cost an upwards of $500 a month for the best amenities, but there are only so many digital pros in town who can afford that. Thankfully, this is all changing courtesy of a new service called Deskpass. 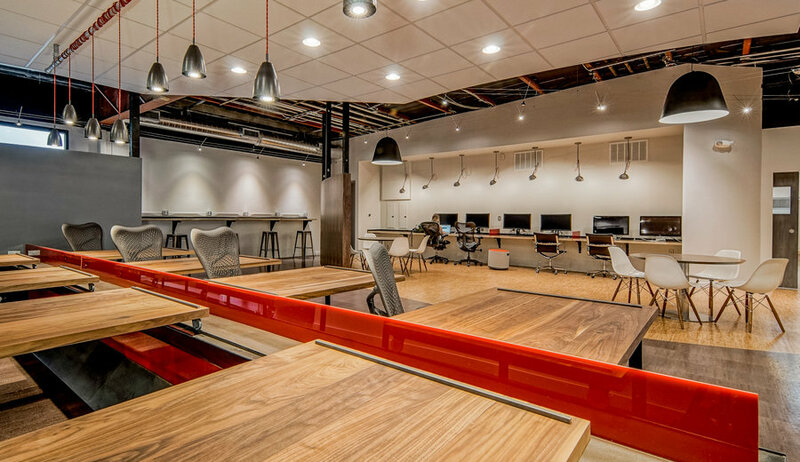 Created by entrepreneur Sam Rosen, Deskpass has set about the ambitious goal of defragmenting the coworking world, and Austin is one of the first cities they are bringing together. 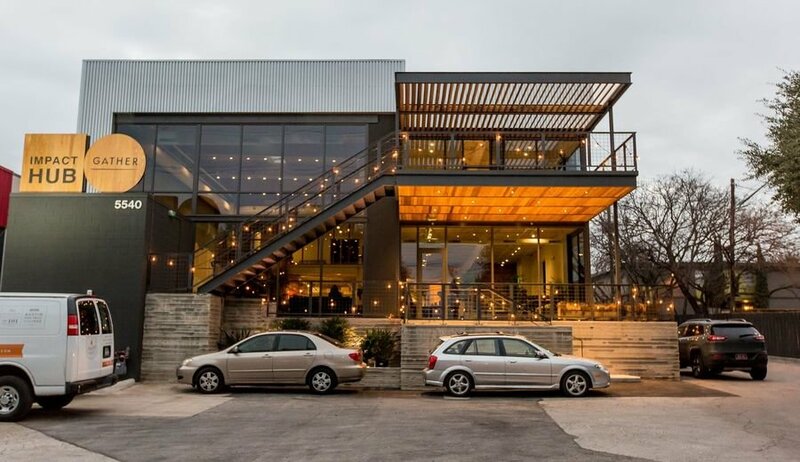 For as little as $50 a month, or as much as $200, Deskpass users can book reservations at coworking spaces all over town, from Fibercove on South Lamar to Vuka on First Street, and even Orange Coworking off Slaughter. There are only about a dozen spaces in town currently working with Deskpass, but with a user experience this seamless it won’t be long before more spaces join the movement. But, why pay for coworking if there are cafes galore in Austin? 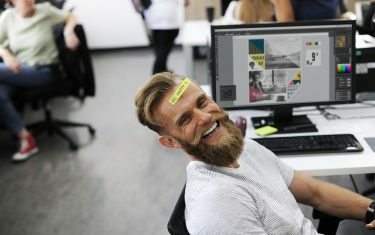 The answer to that one becomes obvious about 10 minutes into your first visit to a coworking space, right about when they show you the fully-stocked kitchen, keg of cold-brewed coffee, gigabit fiber Internet hookups, and your own office chair. There’s even a coworking space in Austin that offers free, instructor-led yoga several times a day — and I would not know this if it weren’t for my own free trial of Deskpass, which has truly changed how I personally spend my workdays. Austin.com launched in July 2014, and what you are seeing today (Sept. 2017) is the third iteration of our site, representative of our efforts to continually improve upon what we do best and what our readers respond to most. During almost all of that time, I have carried out countless hours of work on this site from the benches of Kerbey Lane on South Lamar, which has hosted me very graciously at quite a few odd hours. So I speak from experience when I say that upgrading your office with a Deskpass subscription is SO worth it. After two weeks of solid use, I’m hooked, and I think you will be too. Deskpass subscribers can also access spaces in Denver, Chicago, New York City, and Los Angeles with just a couple taps on the company’s smartphone app. So, it’s nice to know that not only are users of this service untethered from a single location — they’re free to travel as well. Try Deskpass today. You won’t regret it. Featured photo: Pixabay.com user Rawpixel, creative commons licensed. Coworking space photos courtesy of Deskpass.